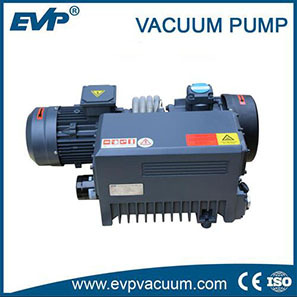 HFV-FS Molecular Pump Oil|Vacuum Parts|Vacuum Pump - Vacuum Pump - EVP Vacuum Solution! 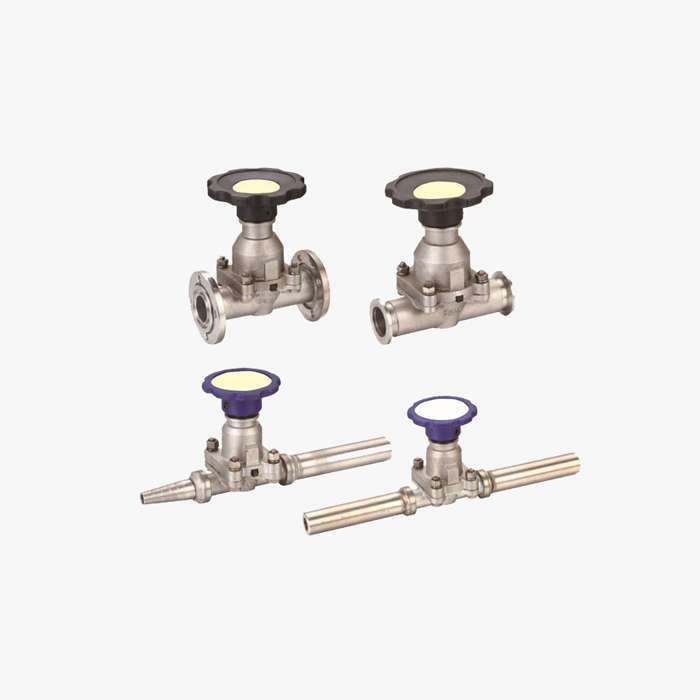 Description: Good oxidation and chemical stability to keep the stabilization of vacuum degree under continuous high temperature. 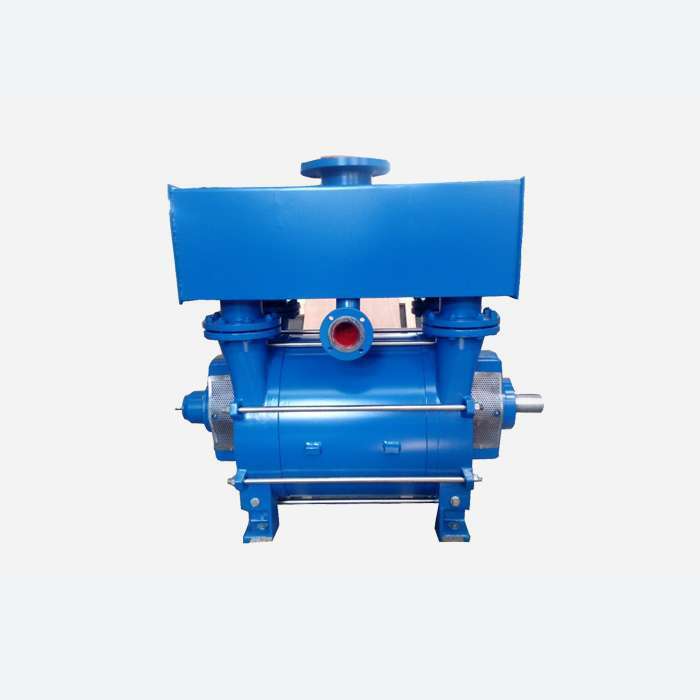 Good oxidation and chemical stability to keep the stabilization of vacuum degree under continuous high temperature. 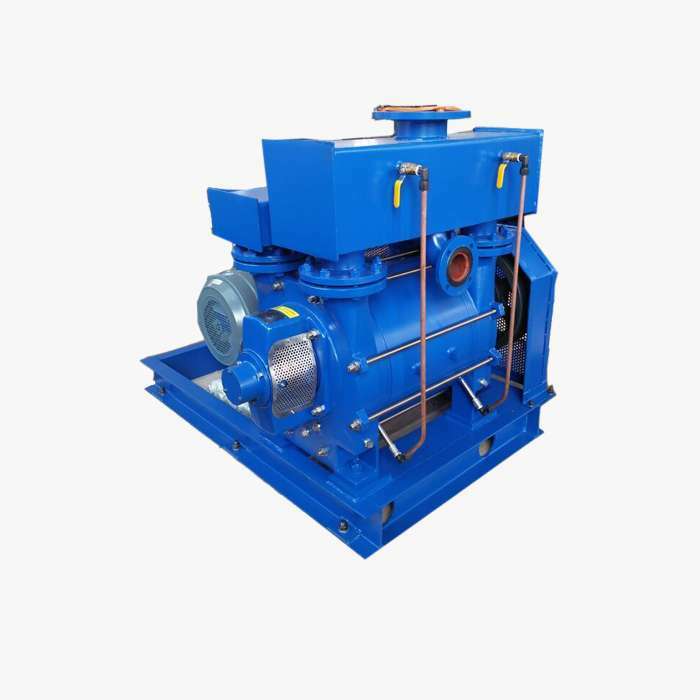 Long term service performance under the condition of high temperature and wear. 2. Excellent thermal stability and lubrication fiction performance. degree under continuous high temperature. 4. Long term service performance under the condition of high temperature and wear. 5. 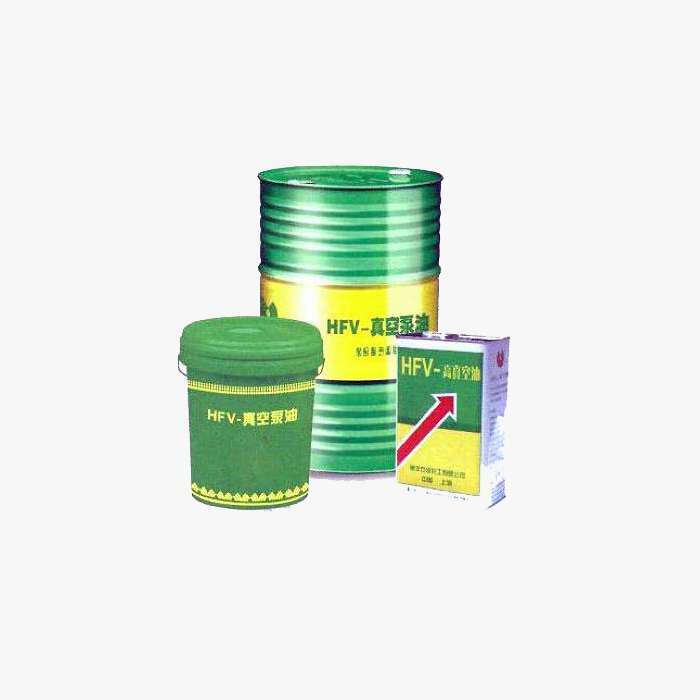 Suitable for the lubrication and sealing of various high speed molecular pumps.